5SOS’s Ashton gets a tattoo inspired by Zac Efron and no, we're not joking. 4. 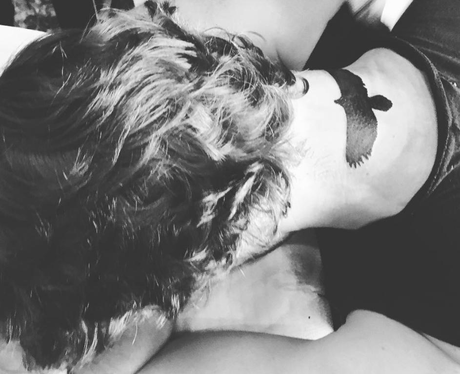 5SOS’s Ashton gets a tattoo inspired by Zac Efron and no, we're not joking.